Archives for January 9th, 2018 | SmashToast, Inc. The SmashToast team has arrived: CES 2018 – Las Vegas, Nevada! The team at SmashToast enjoyed incredible start CES 2018 in Las Vegas, Nevada! New vendors, investors, and curious crowds lined up at our booth to discover one of the most affordable, innovative, and effective smart home innovations on the market – PUCK . Consumers and technology-aficionados are providing incredible feedback on PUCK’s usability and cost-effectiveness; and they are enthralled by the fact that we manufacture in the U.S.A.! 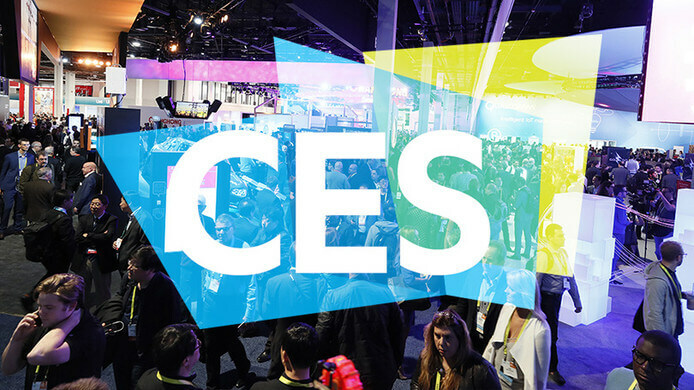 We will continue to keep you updated with photos and news from the excitement of CES 2018 in Las Vegas!